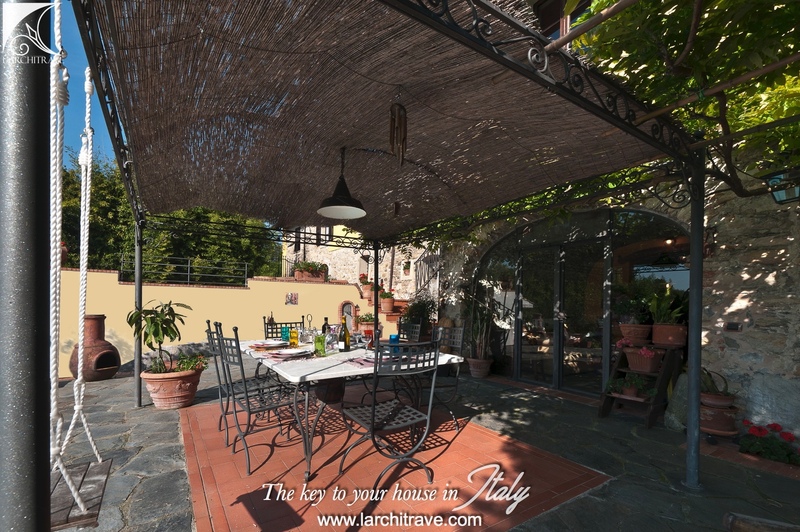 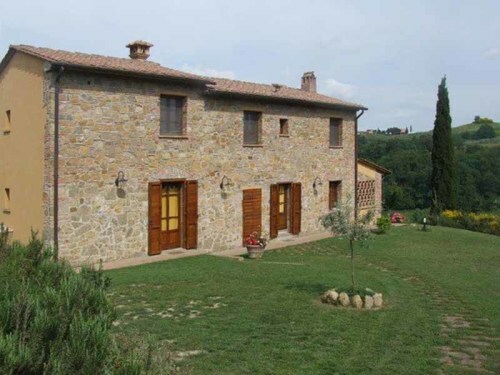 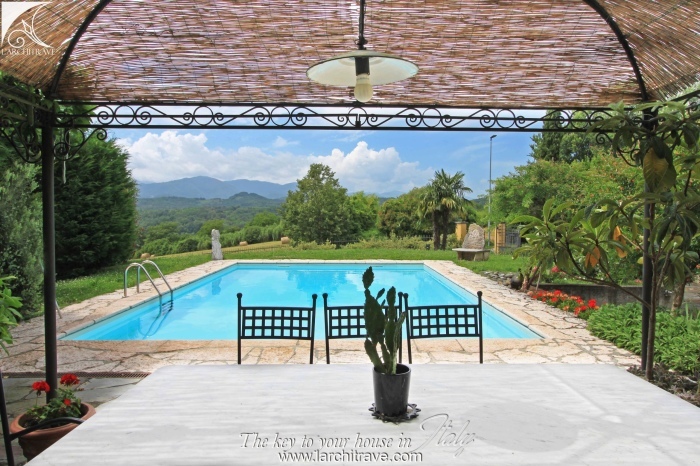 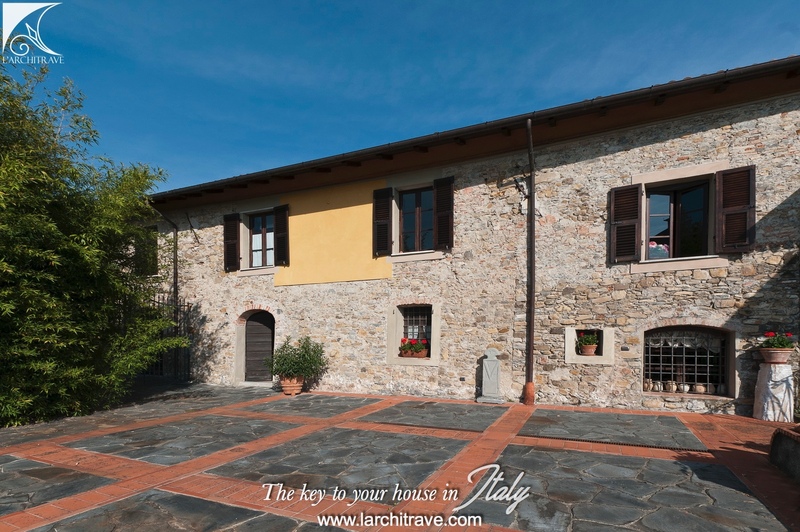 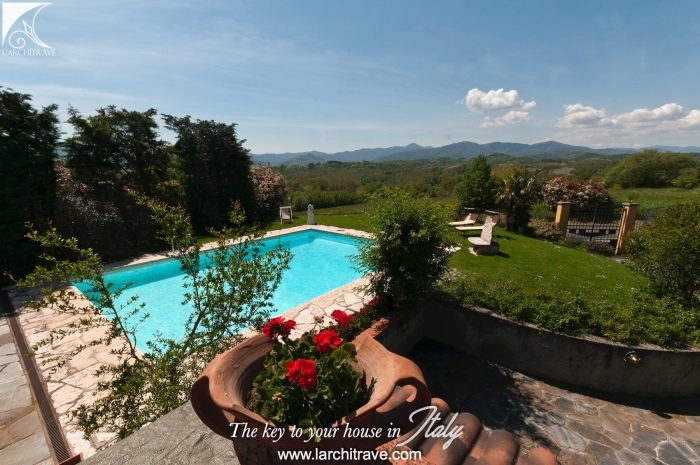 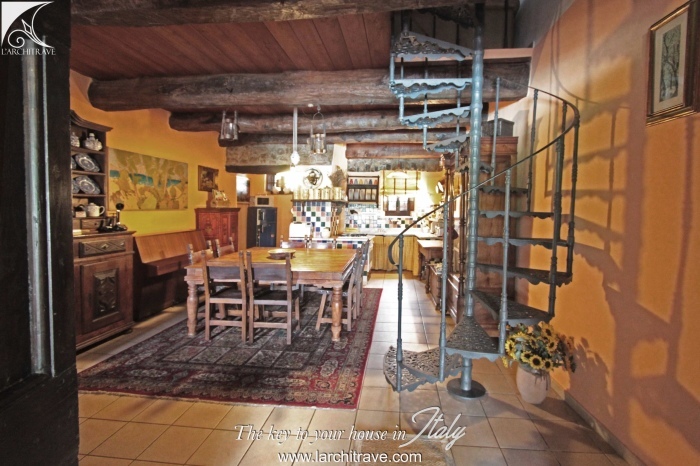 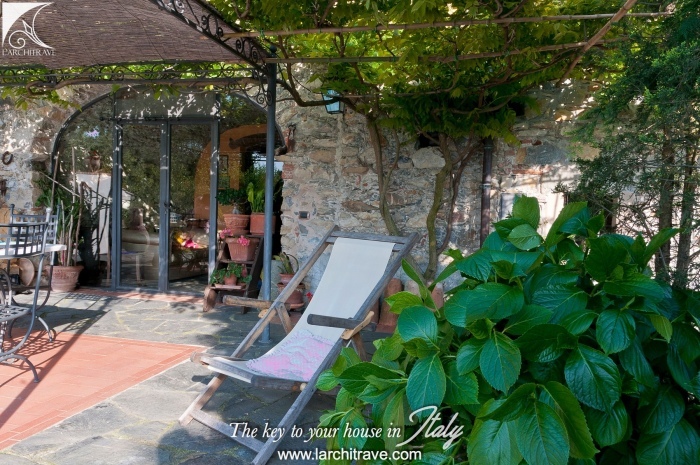 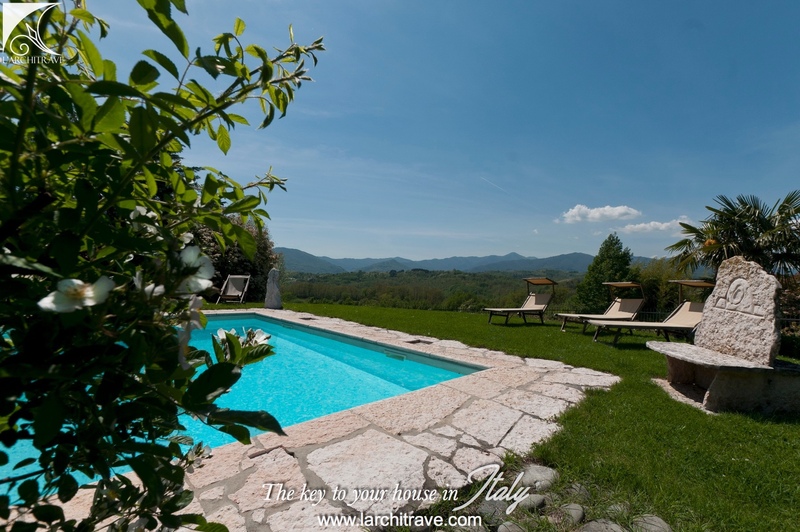 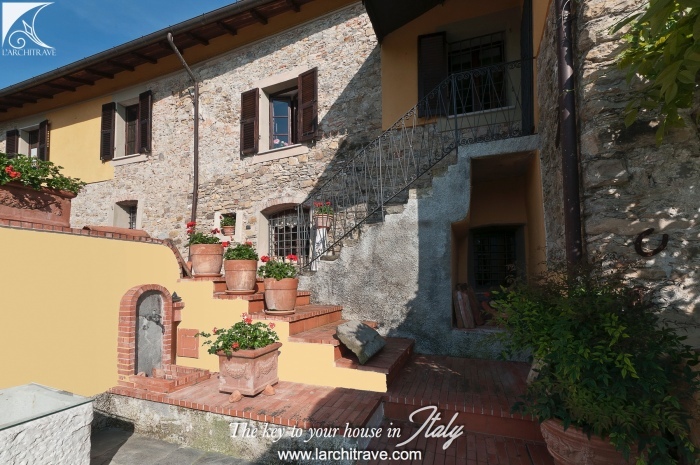 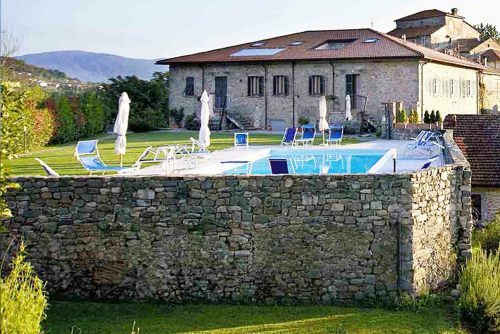 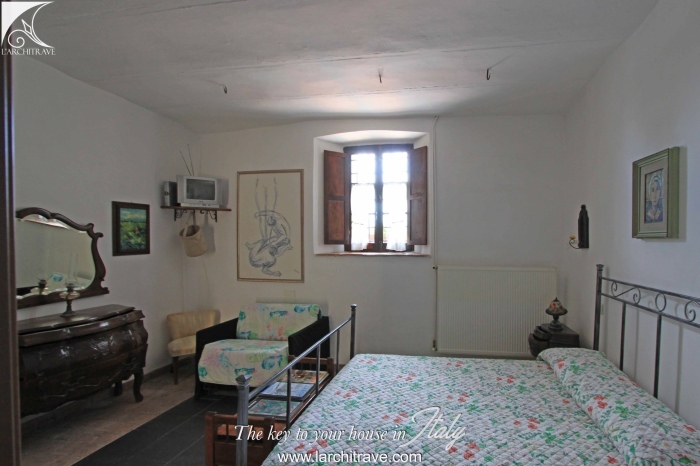 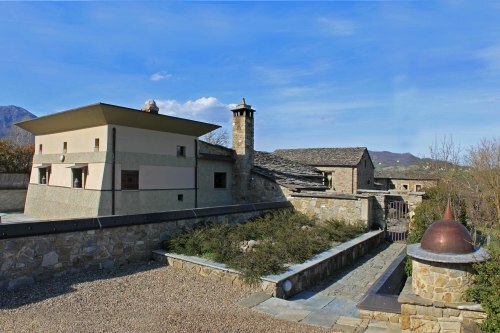 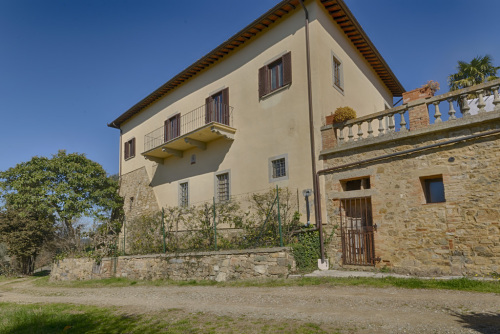 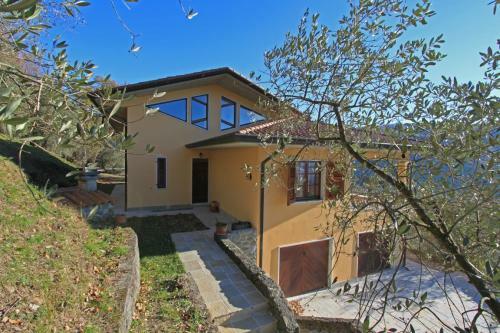 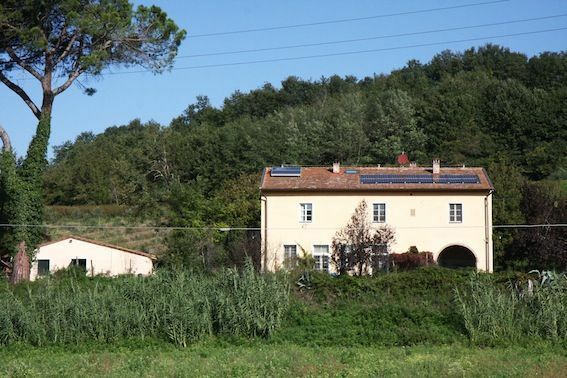 Accessed through a gated private drive this character property with pool has stunning views over the surrounding countryside nad is set at the edge of a village on the border between Tuscany and Liguria. 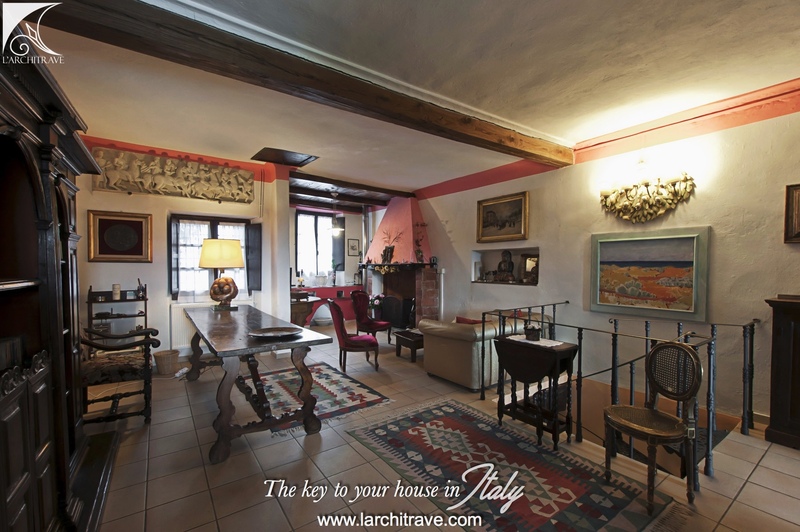 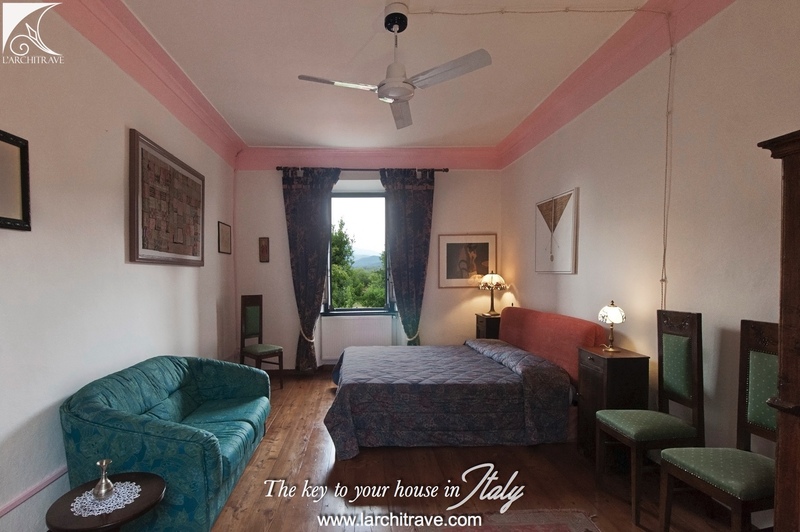 The property has antique terracotta floors and beamed cceilings and offers many original features. 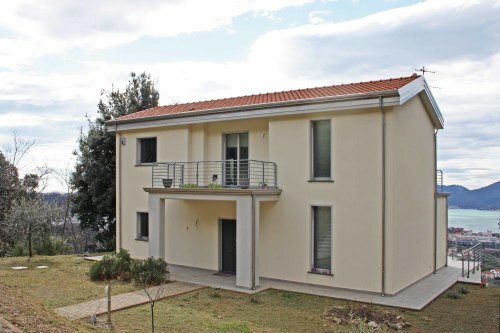 Central heating and all main services. 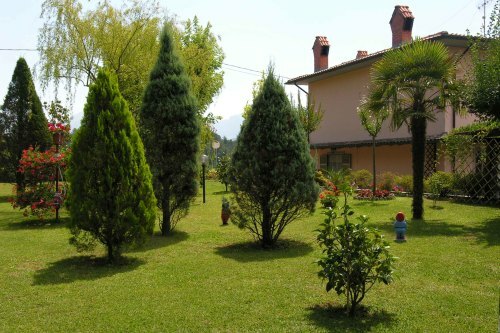 Broadband available. 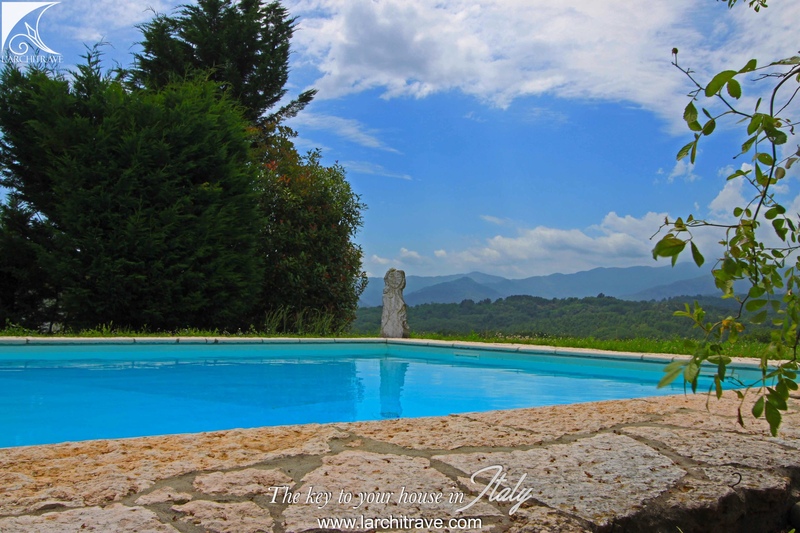 Swimming pool with beautful terrace . 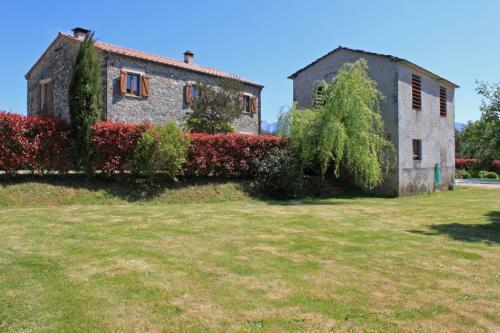 Set at the edge of a village surrounded by rolling coutryside. 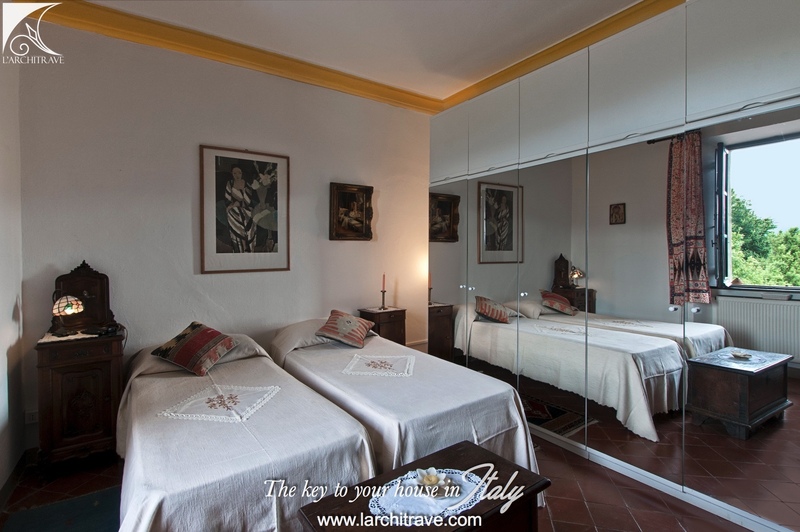 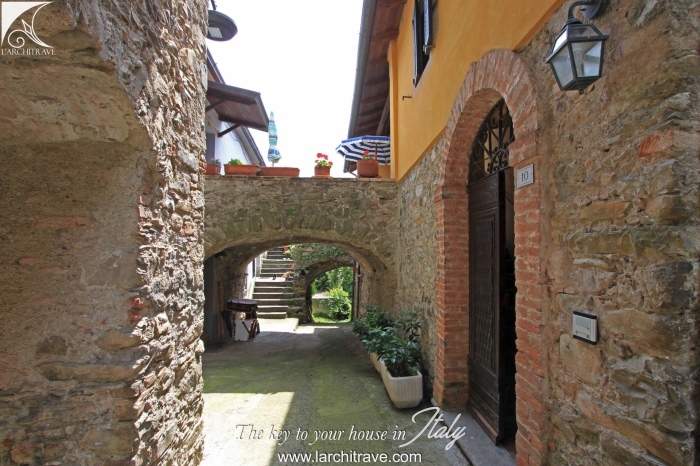 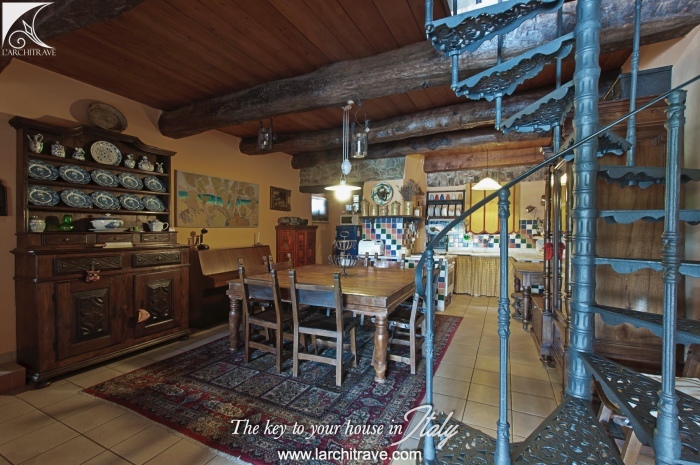 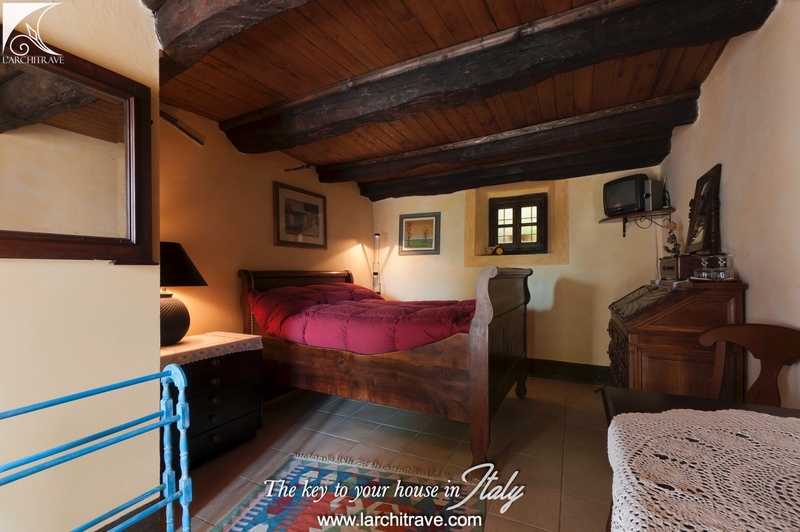 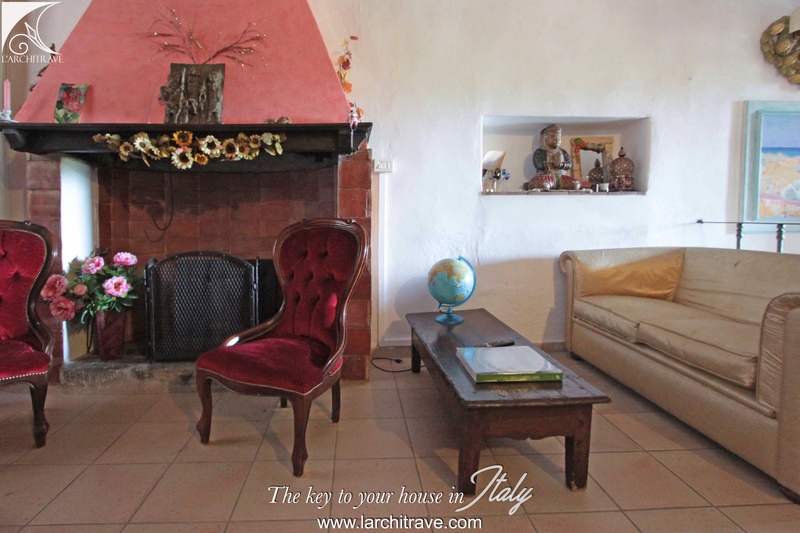 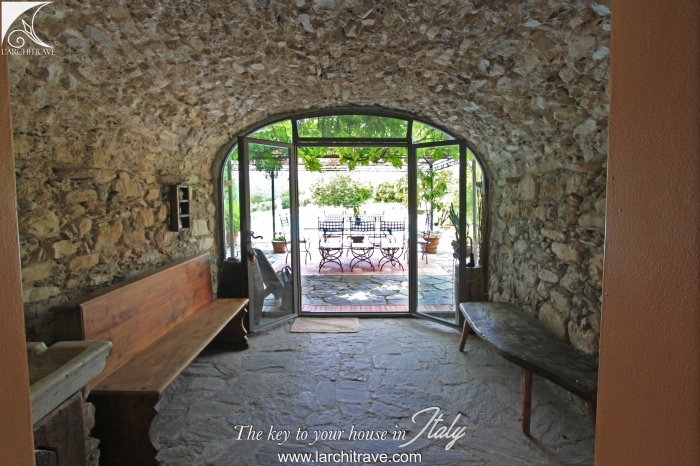 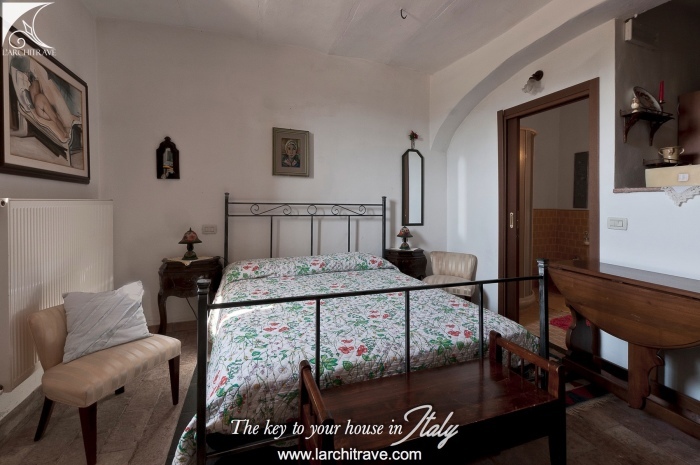 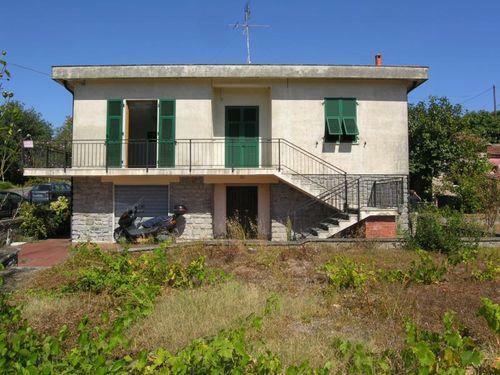 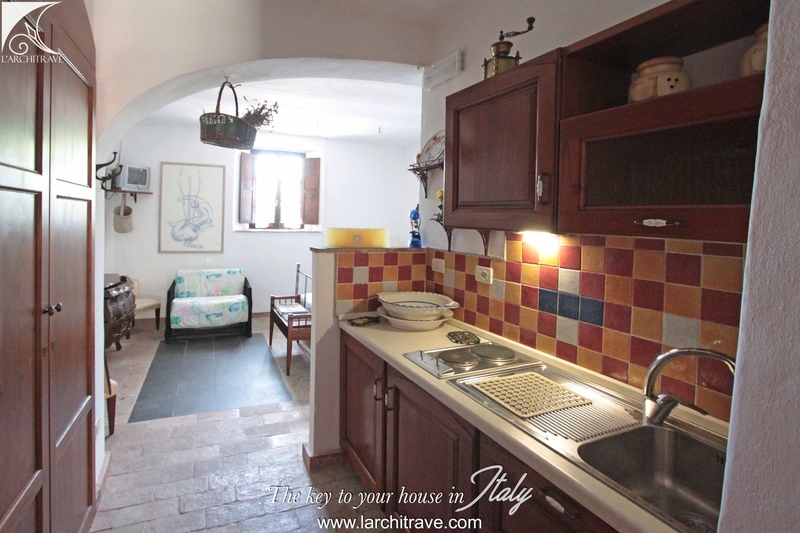 Easy access to the town of Licciana Nardi.